Imagine starting up your computer and suddenly a glow emanates from within your case. 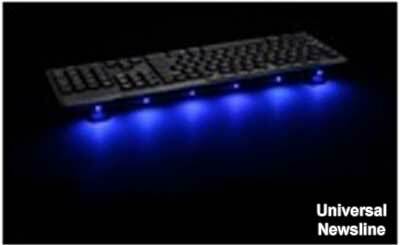 With the Antec Advance Accent Lighting USB-Powered 6 LED Strip, you can show off your PC, desk, or any other appliance in a new red or blue light. Antec Inc, the global leader in high-performance computer components and accessories for the gaming, PC upgrade and Do-It-Yourself markets, has launched Antec Advance Accent Lighting - a USB powered LED strip for its Indian customers. It is available in two bright colors - red and blue. 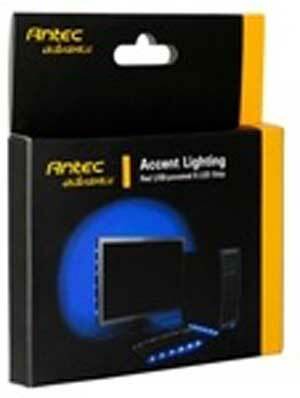 Antec Accent lighting kit is easy to install and use, users just need to attach the LED strip onto the desired electronic device, plug it into an available USB port or powered USB hub and then turn it on with the convenient on / off switch. 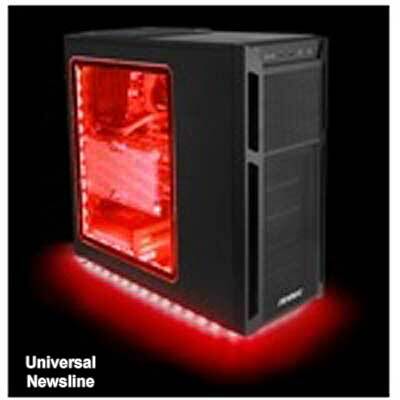 Antec Accent Lighting Kit comes in both red and blue. Kevan Li - Business Head - India, Antec Inc. said, "The Antec Advance Accent Lighting is an interesting addition in our accessory product portfolio. Nowadays, PCs and other devices don't just need to perform well but look beautiful and aesthetic as well. This product gives a healthy glow to Cases, monitors, other PC Components or any other device." For 27 years, Antec, Inc. has been the global leader in high-performance computer components and accessories for the gaming, PC upgrade and Do-It-Yourself markets, being the pioneer and market leader for quiet, efficient and innovative products such as the P280 and SOLO II enclosures as well as for their award-winning PSUs having the lowest returns in the industry. Antec continues to further the industry with performance-rich enclosures, efficient power supplies, reliable cooling components, the cutting-edge Antec Advance accessories line, and the Antec Mobile Products (A.M.P). Founded in 1986, Antec is headquartered in Fremont, California, with additional offices in The Netherlands, Germany, China and Taiwan. Please visit www.antecindia.co.in for more information.